Central U.S. 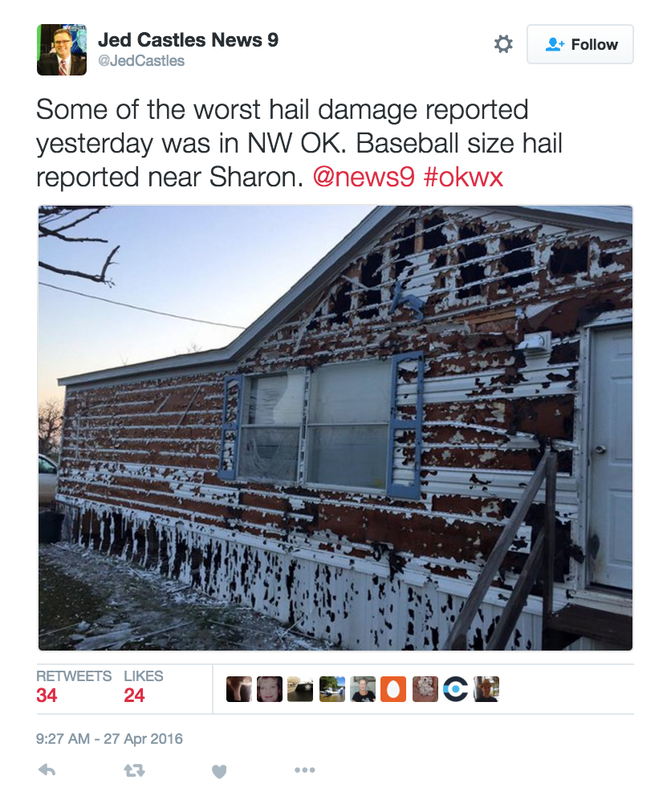 Battered by Wind, Hail and Tornadoes | The Voss Law Firm, P.C. Areas affected by previous storms content with wind, hail and tornadoes as devastating storm system makes it's way across the Central U.S.
Tuesday and Wednesday storms lashed parts of the Central Plains and Texas leading to damage from hail, wind and tornadoes. Already reeling from previous destruction, such as the flooding in the Gulf Coast region and the tornadoes in the central plains states, the rash of rough weather is set to continue throughout the rest of the week. 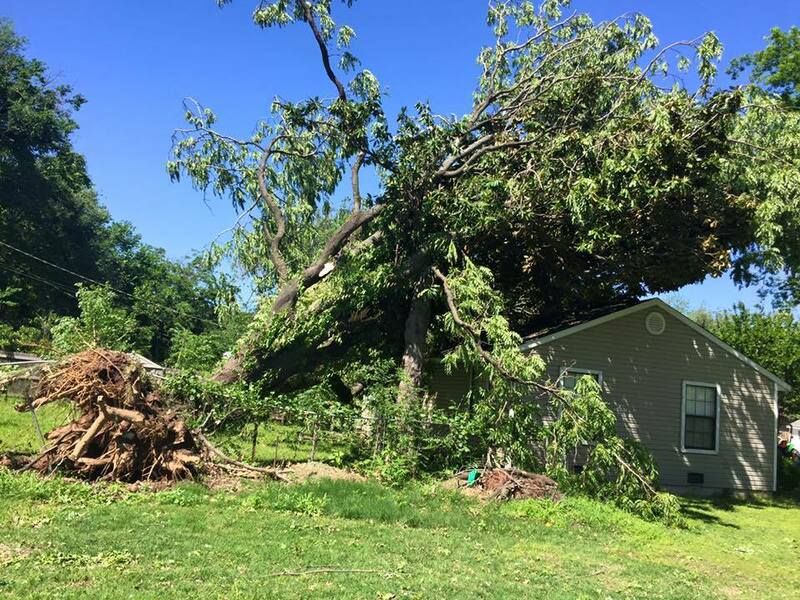 The storm resulted in several tornadoes being spotted in five states Tuesday: Indiana, Kansas, Missouri, Oklahoma and Texas, as reported by the National Weather Service. Moving Eastward, the storm knocked out power to over 20,000 people in Oklahoma City and destroyed homes in Howe, Texas and Carney, Oklahoma. Strong winds are attributed to the death of a 67-year from Tomball, Texas after it caused a tree to fall on her home. Golf-ball sized hail was reported in parts of Kansas and caused widespread damage to homes, businesses and automobiles. Wednesday the storm system continued to affect the midwest, central and southern United States. Tornadoes were reported in Iowa, Kentucky, Missouri and Nebraska but luckily little damage was reported from the outbreak. Hundreds of insurance claims are expected to be filed in the coming days from hail, wind, tornado and most especially flood damage. As weather reports continue to cast such dire predictions for the affected areas, it is important that home and business owners catalogue their property and keep any correspondence between them and their insurance provider recorded and safe in case a potential claim needs to be filed. Most importantly it is imperative that a plan for severe weather is implemented by you and your family. Always pay attention to weather reports and gather the resources you will need in case travel is impaired by the weather for a long period of time. Our team of dedicated and experienced legal professionals assist individuals who have experienced the damaging effects of fire, wind, hail and most especially flooding after their insurance providers have denied their claim. If you are a residential owner who finds themselves denied by your insurance company, contact us today so we can fight for your much needed claim. For business owners seeking litigation for denial from your insurance provider, contact our experienced team to start your fight off right.